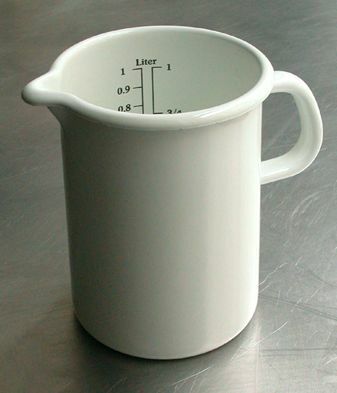 Since beginning of the project, I've been looking different design brands and their objects. I have categorised the research into two, shape and material/finish. I made a decision that I am designing for the kitchen - something that is functional yet aesthetically attractive. The Key Elements are: simplicity, raw, structural, every day use, precious. 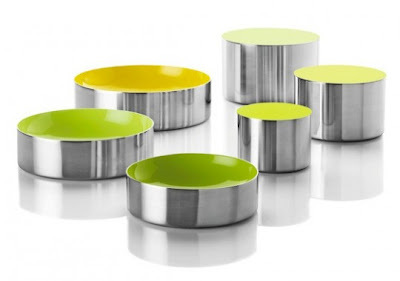 Here is few selected tableware objects that I felt fits into the category. 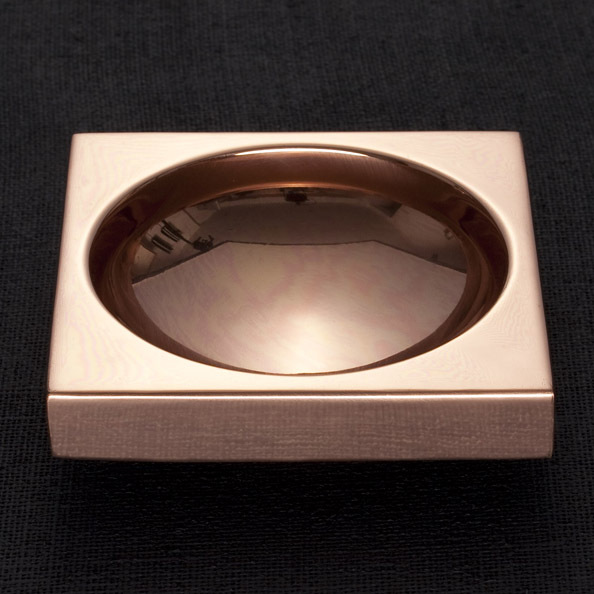 Paul Smith and Eno vessels are two walled, inner circle dish set slightly deeper, creating visual illusion of floating. I find the chunkiness and the weight that this way constructed objects create, intriguing. I think the relatively heavy weight on an object can be associated with preciousness. The brass Kin set by Skultuna has an uniform look, that can be established from each object. 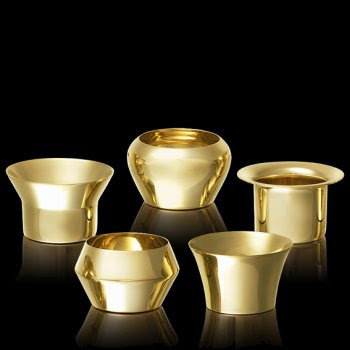 The measures (diameter), material finish and shape in some way or another go together. I think my project and the outcome should reflect uniformity! 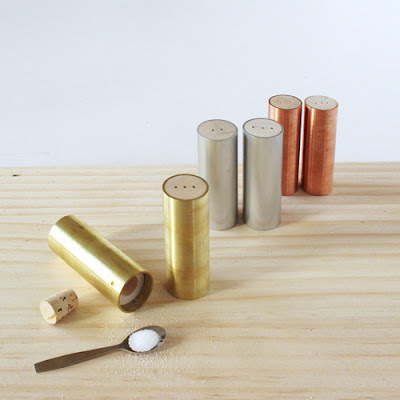 Cylinder Shakers by Ladies and Gentlemen Studio has a very simple approach to design. Its the plainness that attracts, and the use of beautiful materials. Salt and pepper pinch bowl...hmmm...that's an idea! All these objects are vessels, therefore, they are to hold something inside, to store.